More than two dozen Alberta communities are getting new and replacement flood mapping to support emergency response and long-term planning. The federal government is providing $8.7 million through the National Disaster Mitigation Program for 18 projects. 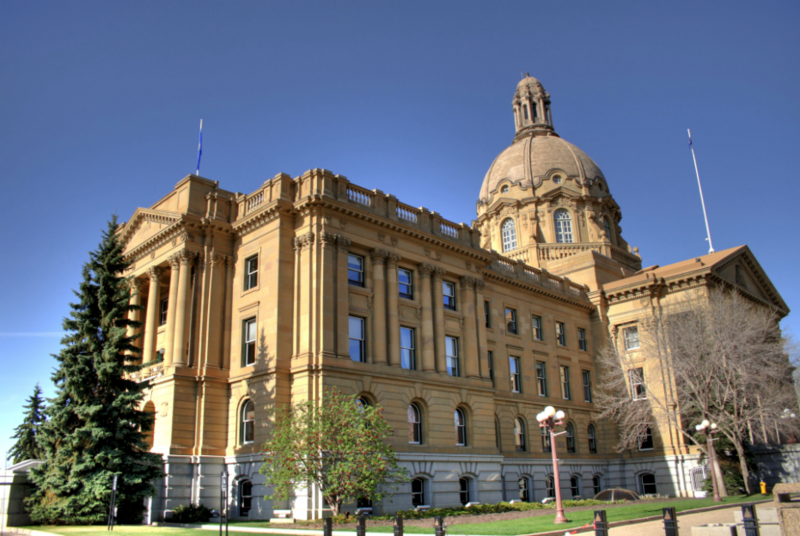 They include new or replacement flood mapping for Drumheller, Medicine Hat, Siksika Nation, Red Deer, and more than 100 kilometres of the North Saskatchewan River, including Edmonton. Provincial and federal funding will also be used to assess the potential for debris floods near Canmore, stormwater vulnerabilities in Calgary and flood risks in smaller communities such as Manning, Stettler, Lacombe and the Municipal District of Crowsnest Pass. Alberta has launched 13 river hazard studies since 2015, including those that are wholly funded by the province. In total, these studies will produce new and replacement flood mapping for over 1,300 kilometres of river through more than 30 communities. Many of these studies are nearing completion. This project is producing a risk assessment, using the Provincial Flood Damage Assessment Tool (PFDAT), which will be used by community members and the province to better understand flood vulnerability for a range of flood events in four communities in Central Alberta: Carbon, Stettler, Millet, and Lacombe. With the improved capacity, these four communities will be able to better plan and implement mitigation strategies that will reduce the impact of flooding. This project is assessing and identifying river and flood hazards along approximately 111 km of the North Saskatchewan River, from the western edge of 32-50-26-W4 to the eastern edge of 35-56-21-W4, including the Town of Devon, City of Edmonton, and the City of Fort Saskatchewan. 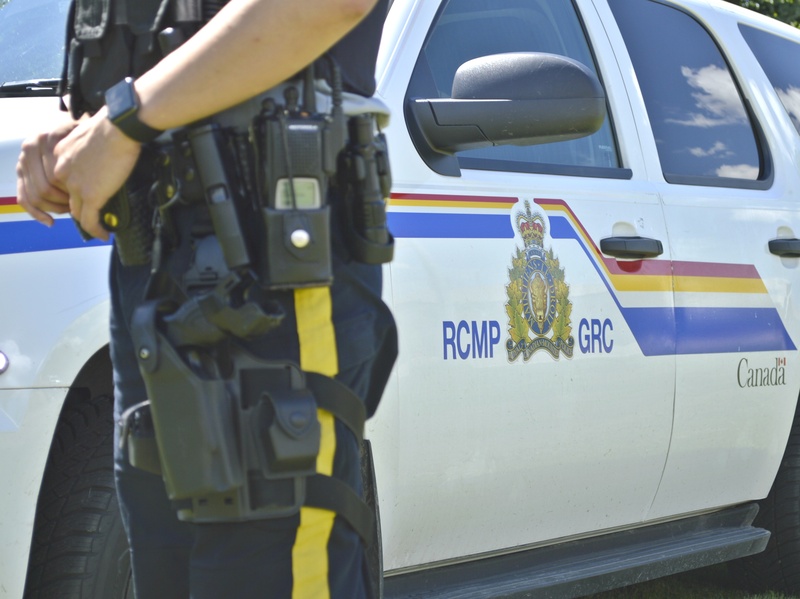 The study reach extends through the following local authorities: Parkland County, Leduc County, Strathcona County including Sherwood Park, and Sturgeon County. 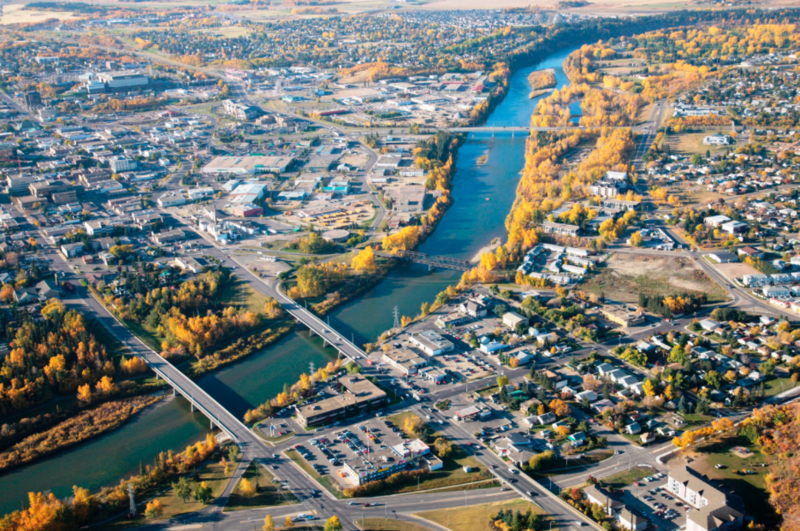 This project is assessing and identifying river and flood hazards within the City of Red Deer, the Town of Penholds, Red Deer County, and Lacombe County. The map will also be used to ensure future developments are not built in areas where flooding has been identified as a concern. In the event of a flood, the map will benefit emergency responders by helping them decide the best route of evacuation, as well as informing the best location for the construction of temporary flood control barriers.